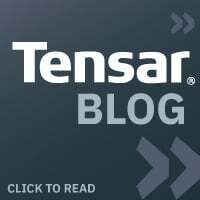 Home / Tensar Corp Blog / What are Interlayers? In the world of pavements, an interlayer refers to any material or combination of materials that are used between two pavement layers to improve the performance of the pavement. Reflective cracking is one of the largest contributors to pavement deterioration. Causes of reflective cracking include temperature changes, traffic loads, and expansive soil. When asphalt pavement cracks, water permeates the base and reduces the life of a road. Improving the pavement’s ability to resist cracks improves the drainage capabilities of a road and subsequently extends the life of the road. 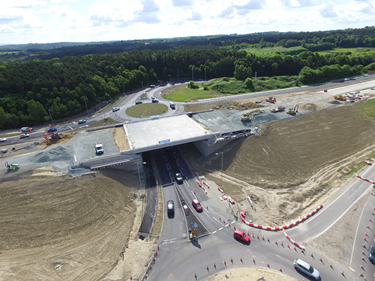 Based on 25+ years of successful installations around the world, the GlasGrid Asphalt Reinforcement System provides a 50% reduction in maintenance costs. 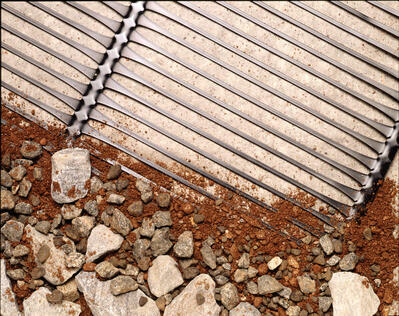 There are two main types of interlayers, bituminous based products, and geosynthetics. The bituminous based products include chip seals, slurries and even asphalt rubber membranes. 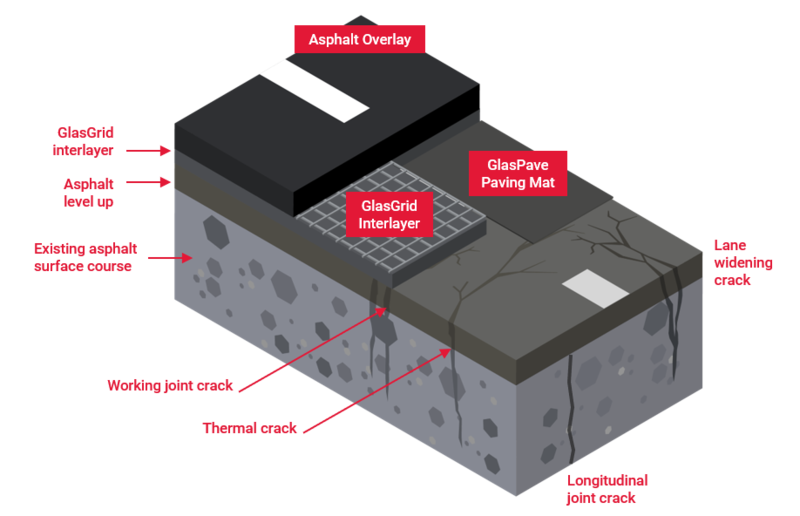 Geosynthetic interlayers are made up of five different types: paving fabrics, paving mats, composite grids, paving grids and peel and stick products. There are a large number of products within the bituminous based and geosynthetics categories, the degree to which each type of interlayer will improve the performance of your pavement depends on the strength of the interlayer versus the strength of the asphalt. In order to provide stress relief, an interlayer must be stronger than the asphalt. 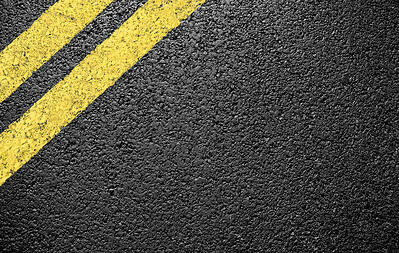 Asphalt pavements become extremely brittle once the asphalt dries and cures. However, high modulus fiberglass has a tremendous strength-to-weight ratio and is pound per pound stronger than steel. Fiberglass interlayers are stiffer than asphalt, even when asphalt is brittle due to cold temperatures, or when the asphalt is aged. Thus, a glass fiber can provide stress relief and subsequently reinforce the asphalt and mitigate reflective cracking. It is important to understand that location also plays a key factor in the performance of interlayers. Bitumen is the material that is most commonly used for strain relief, as it can handle high strains, but also can re-heal itself. However, if the bitumen is going to be frozen all year round, it may not be able to provide the required strain relief. The installation will vary from product to product, but is just as important as choosing the right interlayer for the dominant distress type. Installation temperatures, street grades, wind, and the staging will all have an impact on the selection of the interlayer, so planning is very important for all projects. Check out our handy interlayer cost comparison sheet - download now! Ready to talk to someone about Tensar interlayers? 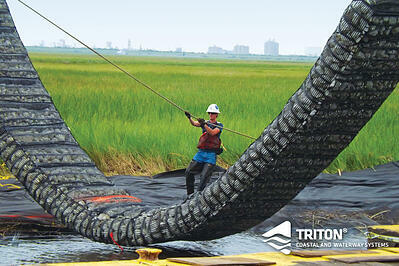 Contact Tensar to help you choose the best interlayer for your specific project needs. Let us show you how our interlayers will extend the life of your roads and lower future maintenance costs, resulting in less road condition complaints and fewer potholes.